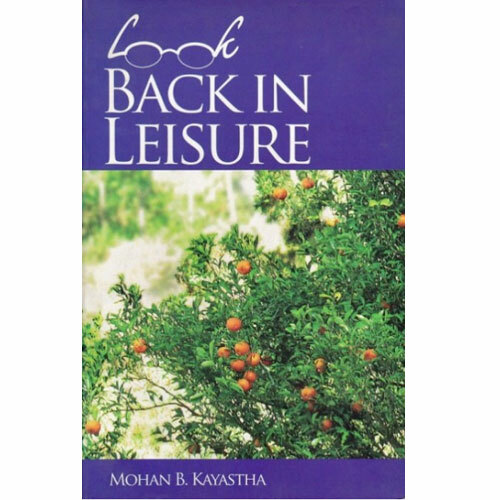 Minimum quantity for "Look Back In Leisure" is 1. Author's Name: Kayastha Mohan B.
Arvind Mohan Kayastha (Hindi: अरविन्द मोहन कायस्थ) (born August 1, 1960) is an Indian biologist. He has been a professor at Banaras Hindu University since 1990, and has been coordinator of its school of biotechnology since 2013. He is a fellow of the National Academy of Sciences, India and the National Academy of Agricultural Sciences. This book is a collection of Poems. 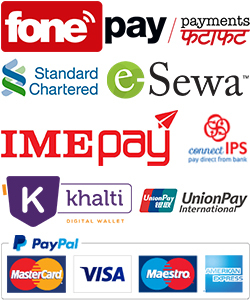 It is much focused on Newar culture and year 1122. All the poems were written in English. It includes poems like A poor day, A way of life, Am I Sowing the Seeds of Love? Ambitious Seminar, Beauty and Glory of the Pokhara, Bedbugs, Bidur Niti, Birthday, Busy Life etc.